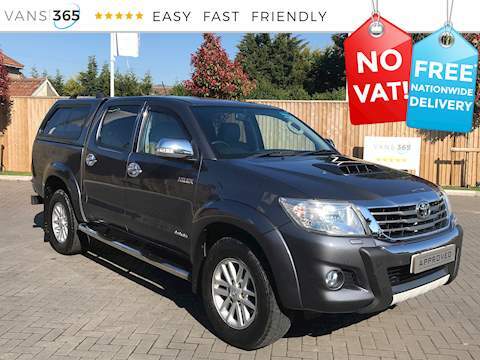 With hundreds of commercial vehicles in stock, you’re certainly in the right place to discover the new or used van you require. 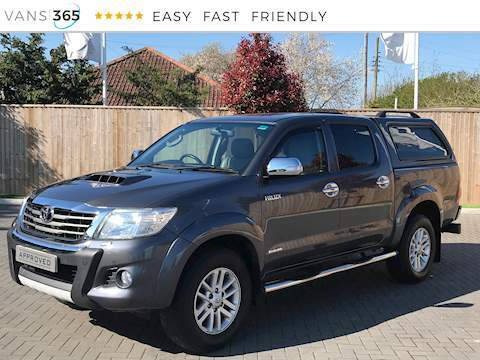 We stock a range of makes, models and vehicle types for your perusal, which means you can find your next commercial vehicle investment at the touch of a button courtesy of our online search. Getting the best deal on your new or used van has never been so easy but we’re more than just an online sales service. As well as viewing our latest stock online, you can visit our Bristol site in person to view our range of new and used vans, and chat directly with our friendly and knowledgeable staff. 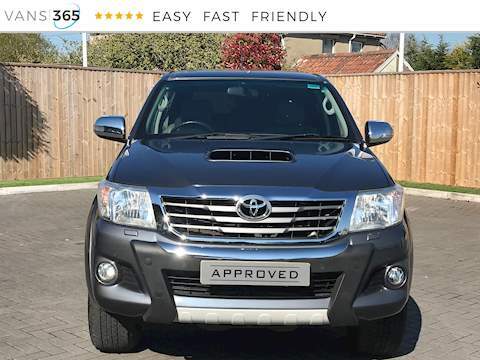 Using our expertise and experience, we’re able to offer the latest advice and guidance to support your purchase, providing not just access to the best new and used commercial vehicles but the finance, warranty, payment and collection, delivery, and part exchange services you need to help you make the best next step in business. Can’t find what you’re looking for? Our stock is price checked and rotated daily so liaise with our dedicated team for the latest updates. Browse our current range online right now, visit our site, or get in touch with our team via phone, email or online chat to get started. Our company has just bought our 3rd van from Vans365 very happy again with price and service provided. Highly recommend, made buying my van easy. 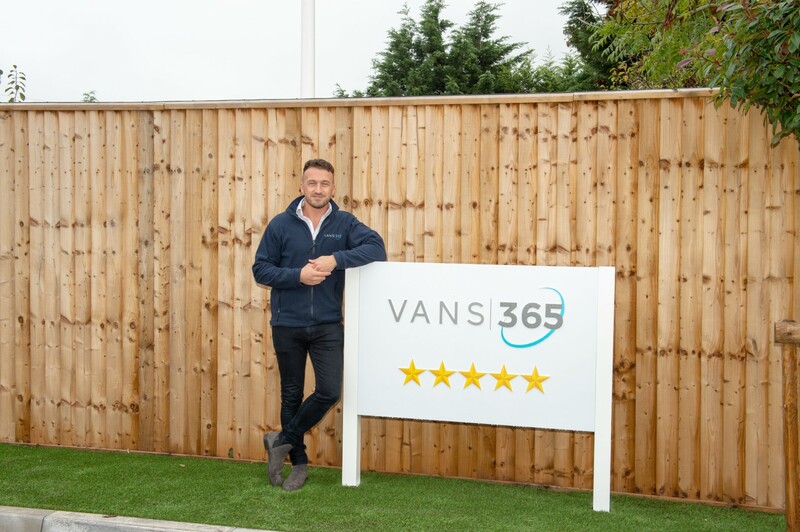 Great service, I used vans365 when I decided to go out on my own with a plumbing company, they offered pros and cons of different brands and made it easy. Having my own company now I know how important reviews are and I highly recommend them.